MPs must refrain from using unparliamentary language, Speaker Karu Jayasuriya told members in a special statement yesterday. 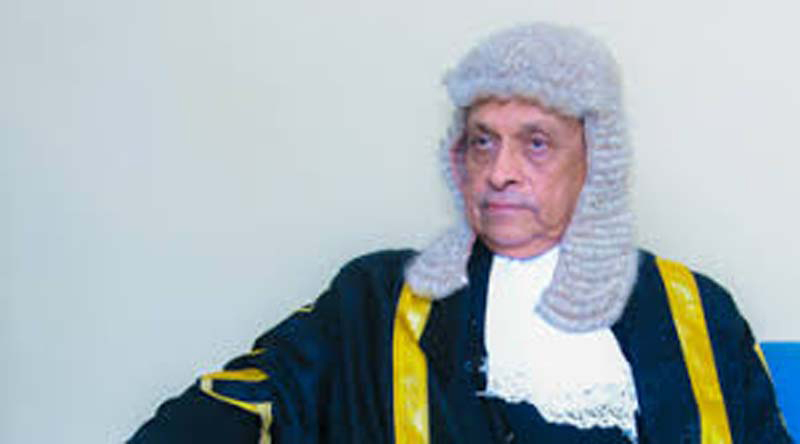 Speaker Jayasuriya expressed regret over the damage done to the reputation of Parliament from the recent argument between two parliamentarians using obscene language. An argument broke out between UPFA MP Mohan de Silva and State Minister Ranjan Ramanayake over the sale of MPs’ duty free vehicle permits, during the committee stage debate on the expenditure heads of the Justice, Prison Reforms, Public Administration and Disaster Management Ministry last Monday. Speaker Jayasuriya urged parliamentarians to conduct themselves responsibly and maintain decorum. The Speaker urged MPs to properly demonstrate their disagreements without opting for indecent and offensive language.